Looking for the best hostels in Barcelona? 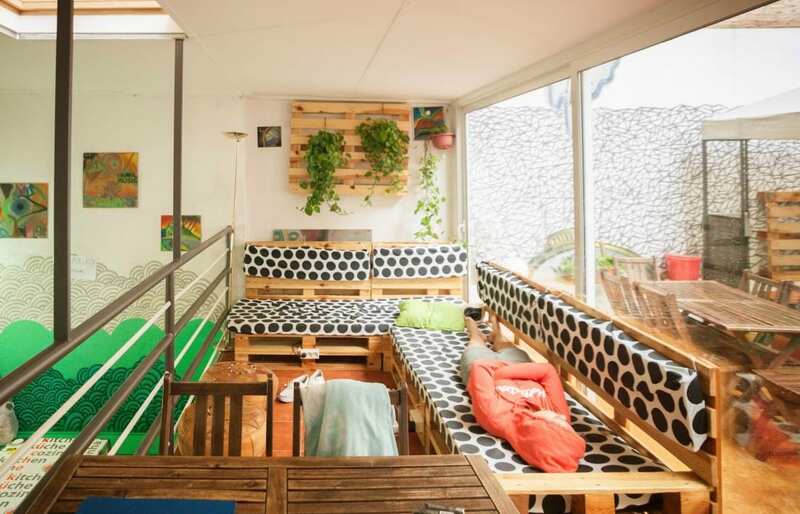 While there are many, not every Barcelona hostel is created equal. Out of all the Barcelona hostels around we’ve picked out what we believe are the very best. 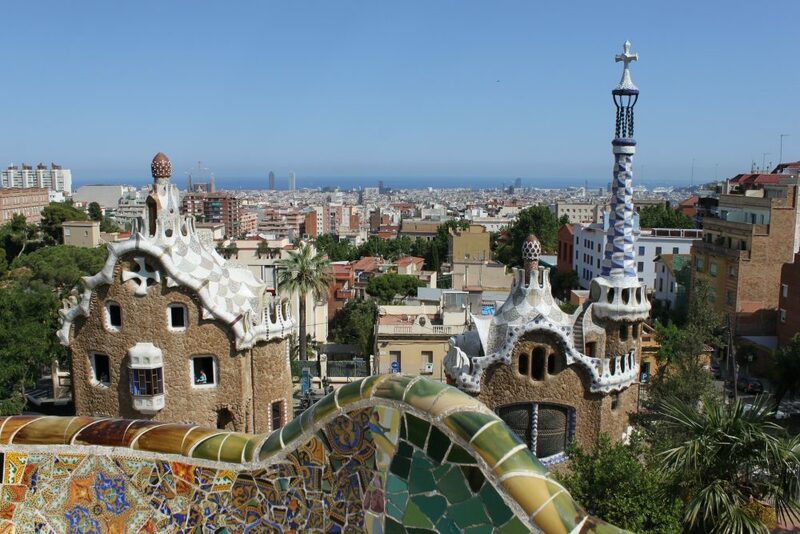 Barcelona, city of Gaudi, is visited by millions of backpackers and vacationers each year. 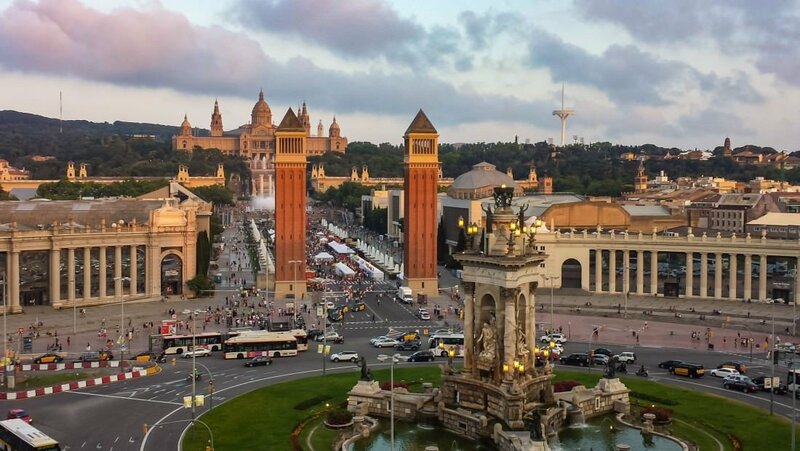 Barcelona has rapidly grown in popularity recently, much to the surprise of … nobody. 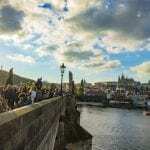 This historic city is home to numerous sights, attractions, beaches, food, wine, and nightlife. It possess an electric, yet somehow laid-back, ambiance that we have found to be completely unique. In order to accommodate 8 million annual visitors there are hundreds of hotels, hostels, and short term apartment rentals in Barcelona. 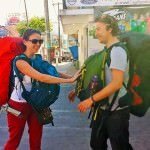 So, with so many options on hand, how do you find the best hostels for backpackers and budget travelers in Barcelona? Easy. Read the list below! We spent weeks in Barcelona over the last few years, and did a lot of leg work to pick out some of the best hostels in Barcelona in order to save you, our dear reader, some time. 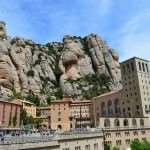 We have put together this list based on what we personally expect out of a great hostel in Barcelona. Clean rooms, comfortable dorm beds with power outlets, secure luggage storage, friendly atmosphere that encourages interaction (but doesn’t force it), and a communal kitchen are all super important aspects in our eyes, and we prioritize them when suggesting a great Barcelona hostel. All of these are factors when it comes to making our selection of the best hostels in Barcelona. A word of caution before we get to our list of hostels in Barcelona. Backpackers traveling in Barcelona during high season hoping to find dorm beds for under 15 euro will be highly disappointed. Indeed, during peak months (May – September) prices for accommodations rise sharply (and to be honest they were sort of high anyway). Expect to pay a minimum of $33 a night for a dorm anywhere near the center of the city. Those traveling in larger groups are advised to look into renting an Airbnb style apartment during Barcelona’s high season which might actually be more affordable then the cost of four or more dorm beds. However, Airbnb has its own highly publicized issues in Barcelona, and other heavily visited cities. 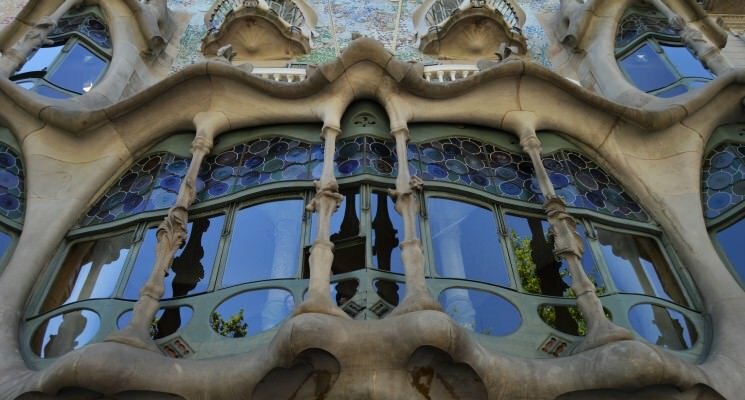 Check out our Barcelona on a Budget guide for some tips on saving money in Barcelona, and for a nifty list of prices you can expect to find around town for such things as groceries and transportation. 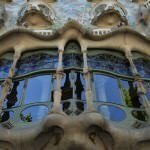 Almost make sure to take a look of this list of top things to do in Barcelona when traveling on a budget for some helpful suggestions on what to see and do when money is a little tight. 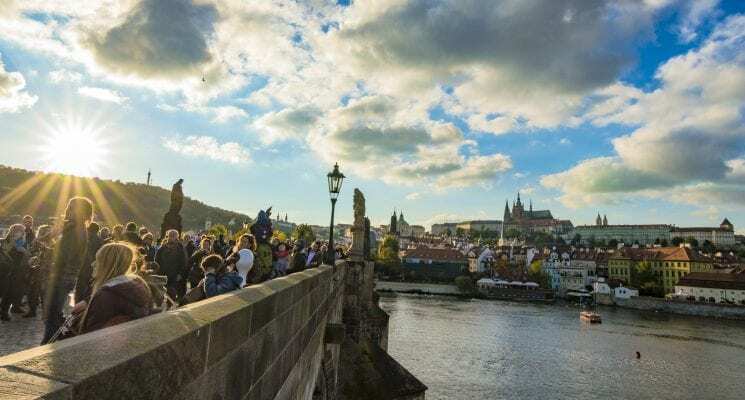 And while we’re at it have a look at the best day trips from Barcelona to figure out what other awesome places you will visit in the region. St Christopher’s Inn is right in the middle of it all, located at the top of Las Ramblas and half a block from the Placa de Catalunya. It’s pretty much one of the best located Barcelona hostels you will find if you want to be in the center of this thriving city. 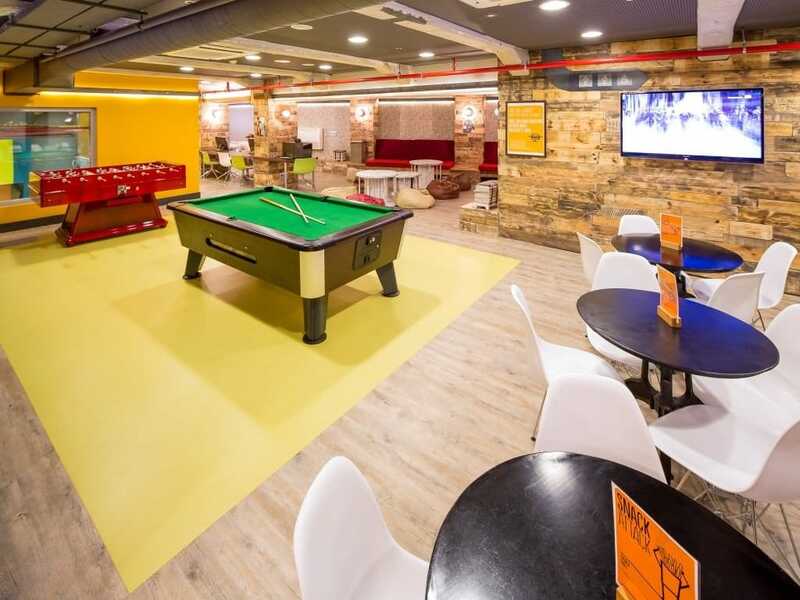 This large Barcelona hostel offers everything a young backpacker or budget travelers might need, including free continental breakfast, kitchen, lockers, free WiFi, a 24-hour reception, an onsite bar and restaurant, and a common room and Internet lounge. It’s a great choice for those looking for a hostel big on socializing but might not be the most clean or quiet hostel you will find in Barcelona. For more information, independent reviews, or for the best rates at St. Christopher’s Inn in Barcelona click here! The Generator Hostel Barcelona is located just a block from Avinguda Diagonal and Las Ramblas just a short walk from Place Catalunya and right in the center of Barcelona. Guests have a wide selection of rooms to choose from, including twins rooms and shared dorms. The hostel even has fantastic female-only dorm rooms that include hairdryers, super soft pillows and duvets, en-suite bathrooms with super-power showers, bunks with privacy boards, dressing tables, and full length mirrors. The Generator offers all guess fast and free WiFi, a 24-hour lounge to relax and socialize with other guests in, events with live music, DJ’s, art collaborations, a 24-hour reception, and prepared food throughout most of the day and evening. This adds up to unquestionably make Generator one of the best hostels in Barcelona. For more information, independent reviews, or for the best rates at The Generator Hostel in Barcelona click here! Is this the best party hostel in Barcelona? Kabul Party Hostel is located right around the corner from the thrumming party street of Las Ramblas, which is pretty much ideal if you are looking to party in Barcelona. It’s also closer to the beach than most of the other hostels listed in this article. Kabul, an all dorm hostel, plays hosts to a younger crowd, and styles itself as a party hostel. This won’t be the cleanest hostel you can find in Barcelona but on the other hand it might be the one that gives you the wildest hangover. If you are looking for a Barcelona hostel to get lit in, well, this is probably where you want to stay. Older travelers, or anyone who isn’t as interested in nightlife potential should look elsewhere. Kabul thoughtfully provides a free pasta dinner to give visitors a solid alcohol absorbing foundation for a night of drinking. Plus the hostel has a nice rooftop terrace for socializing, a lively bar, a game room with pool, chess, and foosball tables, a lounge room, and a common room, and a terrace/solarium. Guests can also enjoy free breakfast, magnetic key operated security lockers, luggage storage, and WiFi. If you’re looking for the best party hostel in Barcelona, look no further! For more information, independent reviews, or for the best rates at Kabul Party Hostel in Barcelona click here! 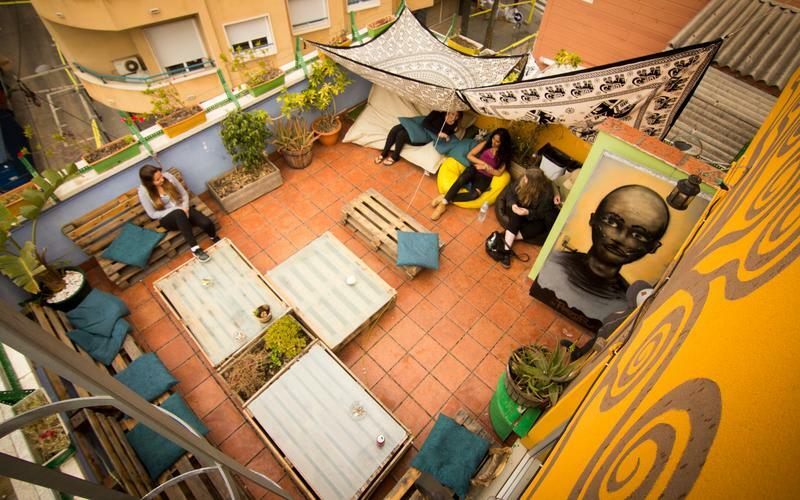 What makes the Central Garden one of the best hostels in Barcelona? Located a few minutes walk from the Placa de Catalunya, Casa Batllò, and La Rambla de Catalunya, the Barcelona Central Garden Hostel refers to itself as an oasis in the center of Barcelona. And it very well might be just that. 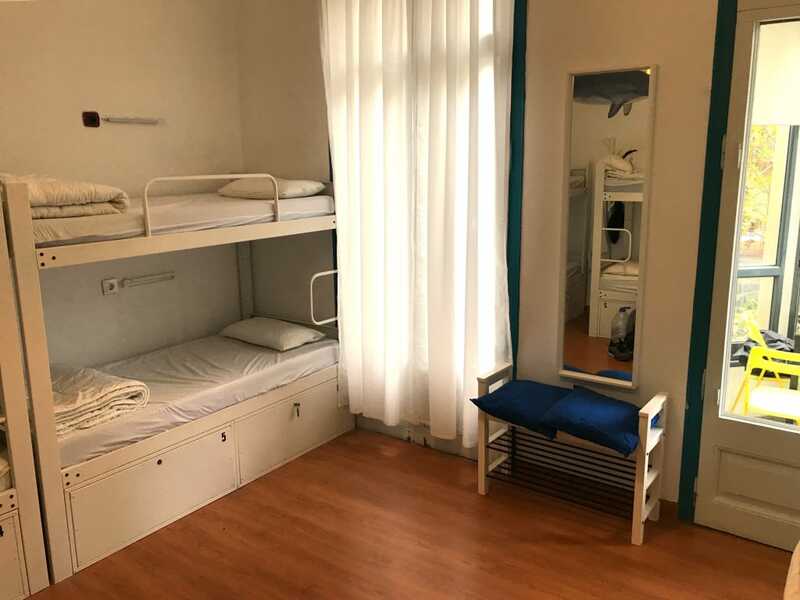 This tranquil Barcelona hostel is a great fit for backpackers and budget travelers looking to stay in cozy family run establishment, and not a large wild party hostel. This Barcelona hostel has private budget rooms for two people, mixed and female only dorms, private hotel style rooms. There is a fully equipped kitchen, complimentary coffee & tea 24/hours, a friendly multilingual staff and a 24-hour reception, free storage, free WiFi, irons and hairdryers, free walking tours and activities, and even board games and books on loan. All that makes Central Garden one of the best hostels in Barcelona, in our book. For more information, independent reviews, or for the best rates at Barcelona Central Garden Hostel click here! Hostel One Paralelo is the best option for solo travelers in Barcelona who would like to meet other people. The guys running this place but a heavy emphasis on community, and it really shows. The hostel brings everyone together with free nightly (and communal) dinners, and organizes bespoke group outings in the evenings. As far as Barcelona hostels go this one will definitely make you feel welcome, unlike some of the other huge hostels in the city. Additionally, guests have access to a fully equipped kitchen, sun patio, terrace, Jacuzzi, free WiFi, lockers, luggage storage, fully equipped kitchen, and complimentary coffee and tea. All of that adds up to make this not only one of the best hostels in Barcelona, but also one of the friendliest. 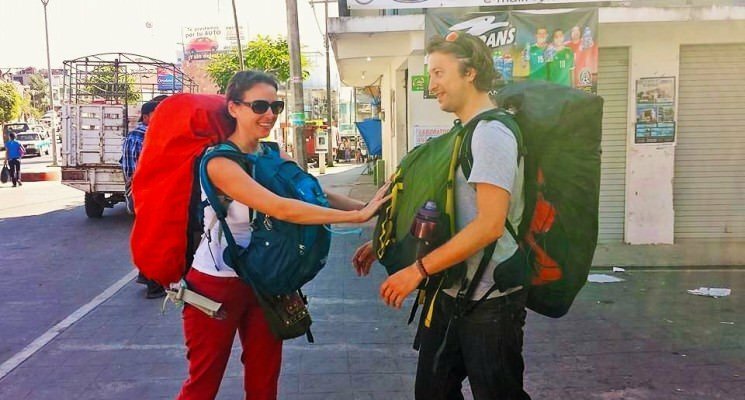 For more information, independent reviews, or for the best rates at Hostel One Paralelo click here! Mediterranean Youth Hostel is one of the best hostels in Barcelona for those seeking a fun atmosphere and unbeatable location when choosing their accommodation. Situated right in the centre of the city, in less than 10 minutes you will find yourself gazing up at Gaudi’s spectacular La Sagrada Familia, or right in the middle of the hustle and bustle of Las Ramblas or Plaza Cataluña. It’s located close to the Gothic quarter, which hosts some of Barcelona’s liveliest nightlife. The hostel offers basic and comfortable dorm room accommodation for up 10 people. The theme is Mediterranean, reflected in the charming paintings of sea life on the walls. Each room is air-conditioned, and beds are equipped with reading light, charging facility and safety locker. Waking up in the morning is a breeze, as the showers have speakers playing music to energize and prepare you for the day ahead. They offer free shampoo, conditioner and shower gel too! One of the most important things a hostel should have is a guest kitchen, and the one at Mediterranean Youth Hostel provides you with everything you need to cook up your favorite dishes. There’s also coffee and tea available all day. There are plenty of areas for guests to chill out and socialize with other travelers. Relax in the large common room with comfy sofas, a reading area and TV with plenty of channels and movies to choose from. There’s an outdoor terrace where you can soak up some sun, as well as a games room with foosball and pool. Mediterranean Youth Hostel is the perfect choice among Barcelona hostels for travelers who like to meet people from all over the world and party into the wee hours of the morning. Each night the hostel hosts dinners and pub/club outings, and there’s no curfew. Each morning they run a free guided walking tour, so you can learn about Barcelona’s most famous sites. For a small fee, every night this Barcelona hostel offers dinners to guests. The hostel chefs will teach you how to make paella, tapas, Spanish omelette and much, much more. It’s a great way to meet other guests and find people to join you for the nightly pub-crawls. 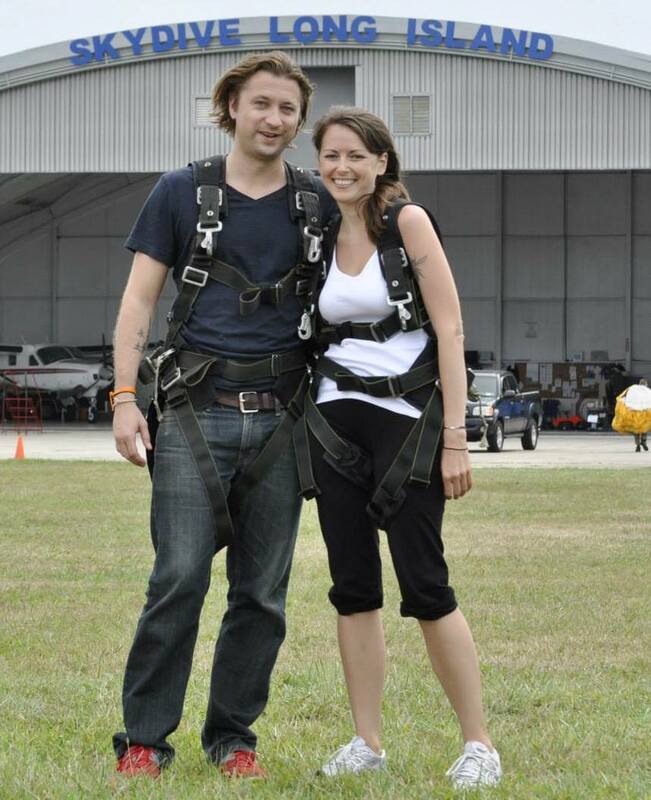 The staff are always willing to provide advice about the city, as well as restaurant and nightlife recommendations. Fabulous location and social, friendly atmosphere make Mediterranean Youth Hostel one of the best hostels in Barcelona for travelers on a budget. For more information, independent reviews, or for the best rates at Mediterranean Youth Hostel click here! 360 Hostel Barcelona is one of the best hostels in Barcelona for travelers interested in immersing themselves in the culture of this incredible city. 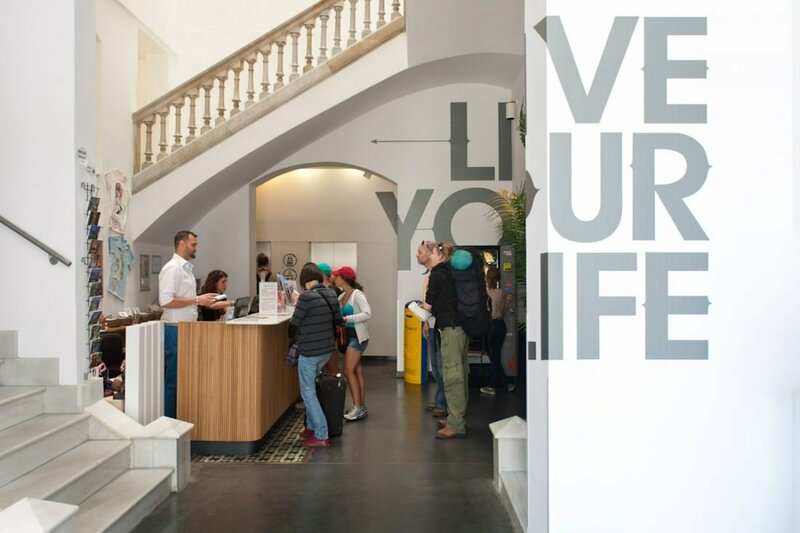 360 Hostel Barcelona is in one of the best locations for exploring the city by foot. Less than a 10 minute walk from Plaza Catalunya and Las Ramblas, 360 Hostel is also well connected to the city’s bus and metro service. The charming El Borne neighborhood is teeming with shops, bars and pubs – everything you need is right on your doorstep! 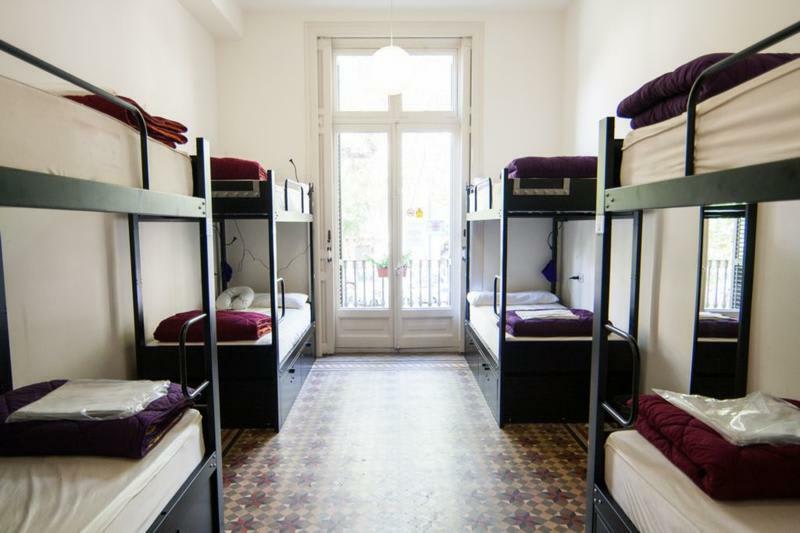 This Barcelona hostel offers rooms for up to 10 people. The dorm rooms are spacious, comfortable and modern, providing you with all the essentials which a fabulous hostel should. Each guest has access to their own large security locker, as well as a reading light and individual charging facility. Barcelona can get pretty stinking hot during the summer months, luckily 360 Hostel has air-conditioning in every room to ensure you get a good night sleep. Guests have access to a fully equipped kitchen, so you can save some money by cooking up your own dinners. There’s a large common area which is great for relaxing and socializing, and plenty of computers which you can make use of to plan the next stage of your trip. We don’t think you need any more convincing, but 360 Hostel Barcelona also offers bike rental, 24 hour reception, luggage storage and laundry facilities. The hostel organizes a daily free walking tour, so you can meet fellow guests and learn about Barcelona’s fascinating history and culture. They also organize plenty of events for you to get stuck into, such as paella nights, pasta nights, bar crawls, beach meets, and free sangria! The staff at 360 know this city like the back of their hand, so don’t hesitate to ask for advice if you’re stuck on where to eat, drink or visit next. With all of this and more to offer, it’s no surprise that 360 Hostel Barcelona snags a place on our list of the best hostels in Barcelona. For more information, independent reviews, or for the best rates at 360 Hostel Barcelona click here! Hostel One Sants is one of the best party hostels in Barcelona for travelers who look for comfort and atmosphere at an affordable price when choosing their accommodation. Located a short 12 minute walk from Barcelona Sants, the city’s main train station, this hostel is well connected to transport links throughout the city, meaning you can enjoy all the incredible sights that Barcelona has to offer without a worry. It’s also close to Camp Nou, Barcelona´s football stadium. 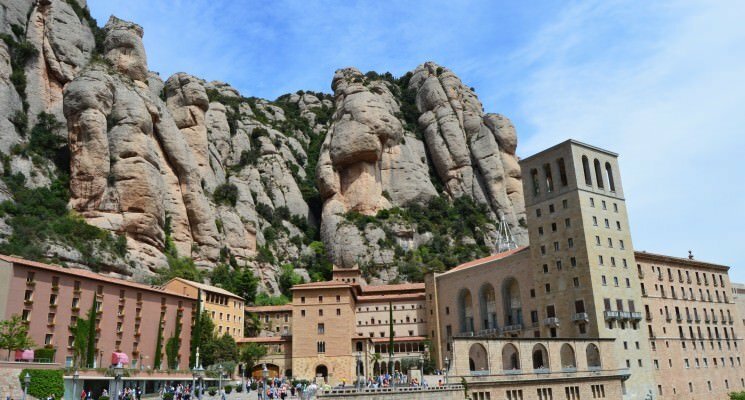 If you love the outdoors, Hostel One isn’t far from Montjuic, the city’s largest mountain park where you can spend a nice evening walking and exploring away from the chaos of the city. 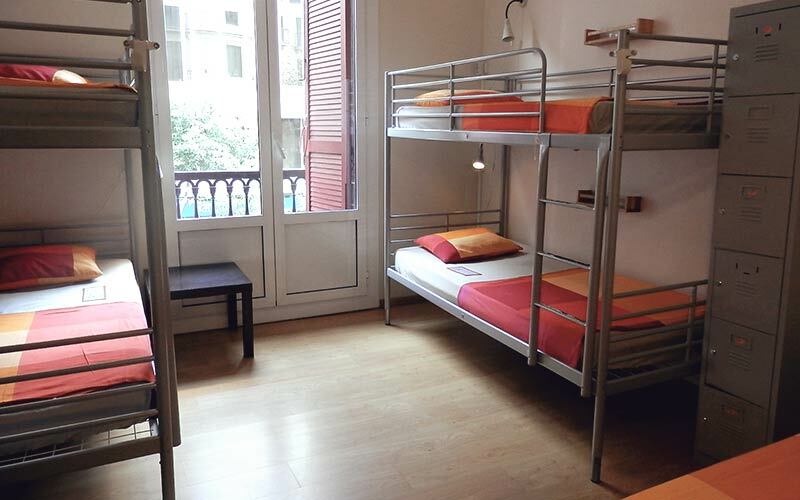 This Barcelona hostel offers dorm rooms for 2, 3, 4 or 6 people. Rooms are basic but comfortable, providing you with all the necessities a hostel should. Each bed comes with its own charging facility and safety locker, so you don’t have to worry about your valuables when you’re out and about. Guests can enjoy access to a rooftop terrace, a basement with pool table, reading corner and TV equipped with Netflix, as well as a common area which remains open 24/7. One of the things this Barcelona hostel prides itself on most is the social atmosphere. The staff do everything they can to ensure guests have no problem socializing and meeting new friends. Every night they offer a free home-cooked dinner, yes that’s right – free! Join in on free day time activities and experience Barcelona’s one of a kind nightlife on one of the nightly bar crawls. Hostel One Sants is a great option if you love to meet new people, socialize and party when you travel. 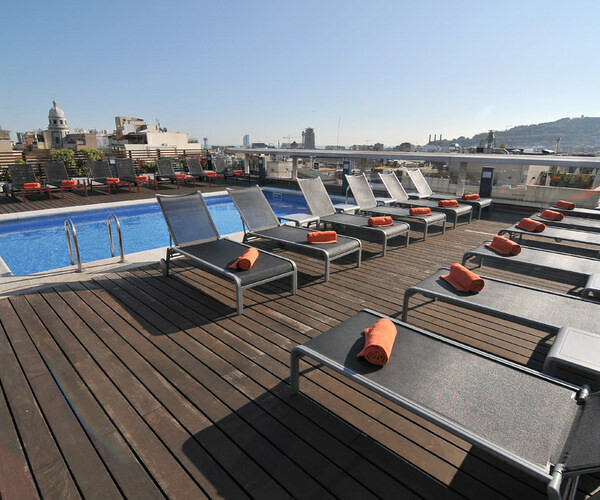 Its great location, friendly atmosphere and value for money earn it place on our list of the best hostels in Barcelona. For more information, independent reviews, or for the best rates at Hostel One Barcelona click here! We recommend the following two establishments for those looking to stay in budget to mid-range hotels while visiting Barcelona. If your budget allows you to spend around $125 a night on a hotel room in Barcelona, Praktik Garden is the hotel you should go with. Super clean, comfortable, well designed, and aesthetically pleasing, the Praktik Garden might very well be the best budget hotel in Barcelona. Friendly staff, comfortable beds, and a great location make this hotel an extremely safe bet. For more information, independent reviews, or for the best rates at Praktik Garden click here! Hotel Jazz in Barcelona is one of the better mid-range hotels in the city. We can’t really call it a budget hotel, since high season prices can start at around $180 a room. However this hotel is worth the price if you aren’t traveling on a tight budget. A personable and smiling staff, spacious (and comfortable) rooms, and a rooftop with swimming pool with restaurant really make this place a winner. Jazz is so close to the center that it might as well be on top of it. For more information, independent reviews, or for the best rates at Hotel Jazz in Barcelona click here! Let us know which one of these you pick, if any!